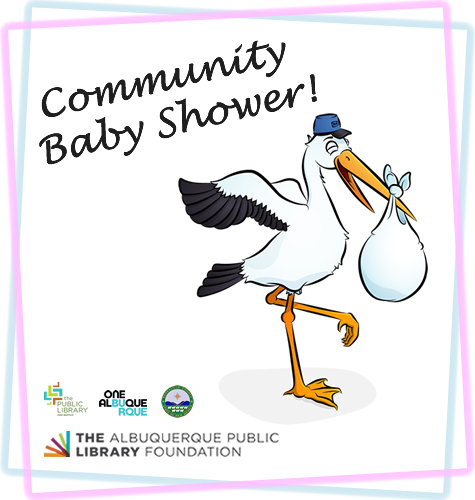 Join us twice a year, every Spring and Fall, for our Community Baby Shower. This free community info fair features representatives from health, social service and cultural agencies that have a focus on the health and well-being of young families. We also have gifts, giveaways, refreshments, and other fun surprises - Bring your baby! If you are a representative from a health, social service, or cultural agency with a focus on the health and well-being of young families and would like to have a table at one of our events please contact our Youth Services department.